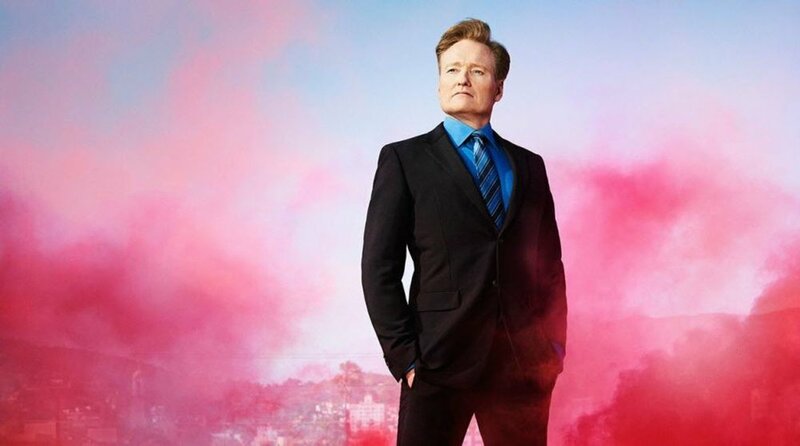 Conan O’Brien is well suited to offer career advice. Although lauded, he has borne his share of travails. This reminds me of a quote by Hubstaff leader, Jared Brown, “A former manager of mine noticed that I was doing good work but that I wasn’t being public about my own success. He said that I had to self-promote in order to get credit—and once it sunk in, I realized it was excellent advice. I have to make my own case as an awesome team member and show the milestones I’ve achieved. How many times did I hit snooze on my alarm clock today? How many cups of coffee did it take me to get going? During my day, how often did I think about doing something else? Have you ever felt this sense of fear or panic, even when you know it’s not rational? Talk to us. Click here. People often assume work should be a slog. Everyone has trouble waking up. Everyone needs coffee to get going. Everyone imagines being on vacation while they work. People who are living the life they want wake up pumped and excited to dive into their day. They don’t need a liter of coffee to get going in the morning and don’t spend their days fantasizing about being somewhere else. Wherever you are in your career we have the tools to help you. Get in touch.